So, I have this genius friend who knows her way around a computer (unlike yours truly) and designed bookmarks for Sarah – my own efforts were an epic fail. Finally getting them done was a huge load off my mind, because I’ve got a couple of events coming up and I had no SWAG. At all. She did a fantastic job and I’ll post a pic when they’re ready. Told her she should free lance – book covers would probably be effortless for her. I really read out of sequence this time, but I have NetGalley to blame for that. 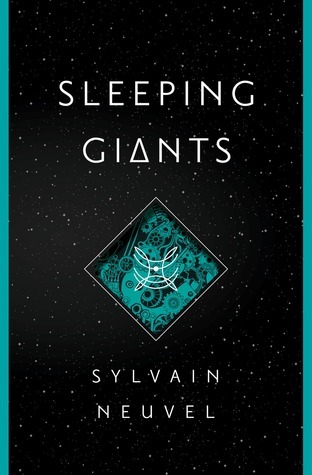 Sleeping Giants by Sylvain Neuvel has been in my TBR for several months, and I just received approval to read and review the second in the series, Waking Gods. So guess what just got bumped up the list faster than Thor’s hammer (okay, maybe not quite that fast) ? I’d read some great reviews by some Goodreads friends and knew this was my kind of book. 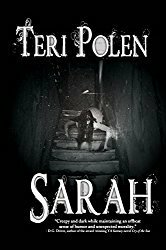 The story is told in interviews, journal entries, transcripts, and news articles, which may bother some readers, but I’ve read other novels told in this fashion and enjoy that style of writing. If you haven’t read this book, pieces of a ‘giant robot girl’ are found buried all over the planet, left centuries ago by an alien culture. The same day I started reading this book, I read about archaeologists discovering the head of a giant 3,000-year-old statue thought to depict Ramses II. Coincidence? Maybe. Maybe not. Stranger things have happened. 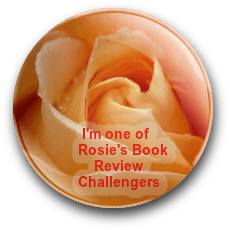 Whatever the case, I read Sleeping Giants in two days – that should tell you how I felt about it. 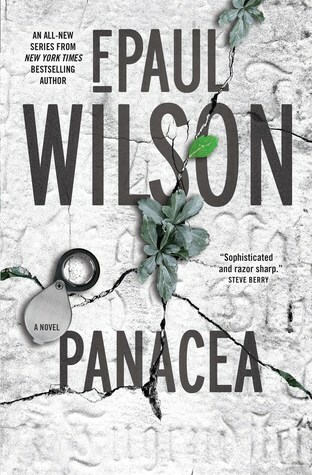 I won’t be able to finish Panacea for a few weeks – have 3 books I have to finish for review, a book to read for book club, and another book for a group read. Oh – and finish the first draft of my WIP. Anyone have any spare hours in the day they could donate? Thanks for all the book info, Teri. As for the more hours in a day…. I unfortunately seem to have managed that — but I’m about useless as a result. For the past week and a half, I can’t seem to sleep more than a couple of hours a night. I might not care, if I was able to be productive during that time… Since you write horror, be careful what you ask for! LOL. 😀 Mega hugs. I feel for you, Teagan – I go through spells where I can’t sleep more than a few hours/night and I’m no better than a lump of clay the next day. The only benefit is that I get more reading done in the wee A.M. hours. When I’m really desperate, I’ll take Tylenol cold medicine – knocks me right out and no ‘hangover’ in the morning. Hugs! Picked them up Saturday and they look amazing – the only thing I’ll change next time is paper thickness. Need to be a little more sturdy. If people could sell their extra hours, they’d be millionaires. You’re giving me some ideas for a future project.